“MS-13 is certainly a threat, just not the one the president is making it out to be,” said Tom Manger, the police chief in Montgomery County, Md., a Washington suburb where the gang has one of its largest concentrations. Police there dealt with only four MS-13-related police incidents last year — but a total of five homicides — compared with zero in 2013. “They are a local public safety threat, but they are not a national security threat,” Chief Manger said. Formed in central Los Angeles by Salvadoran refugees fleeing a civil war in the 1980s, the gang is believed to have 10,000 members in 40 states, according to the F.B.I. — but predominantly in just three metropolitan areas: Los Angeles, Long Island in New York and the region outside Washington. Most of its 30,000 other members live in Central America or Mexico, according to the authorities. In his State of the Union speech in January, Mr. Trump said MS-13 members exploited immigration laws to move to Long Island and, ultimately, kill Kayla Cuevas, 16, and Nisa Mickens, 15. The girls were beaten with baseball bats and sliced by machetes in a suburban cul-de-sac near an elementary school parking lot in September 2016. Mr. Trump brought their parents to the speech and asked them to stand, as if to exhibit the reason for his immigration crackdown. MS-13 operates in loose local cliques, sowing fear and violence. It is not a sophisticated global drug cartel, and many gang members are destitute. Interviews with dozens of law enforcement and intelligence officials, and a review of documents, indicate that the gang dabbles in small-time drug dealing, gun sales, prostitution and extortion, with some members receiving just enough money to get by. In one case, the suspected leader of one the largest MS-13 cliques in Maryland recently canceled a drug deal because he did not have enough money to pay for gas to drive to the drop-off point, according to a law enforcement official in the state. The Trump administration is not the first to target MS-13. President George W. Bush set up an F.B.I. task force to target MS-13 in 2004, and created the National Gang Intelligence Center in 2005. MS-13 became the first street gang to be designated by the government as a transnational criminal organization when President Barack Obama did so in 2012. Mr. Sessions has compared MS-13 to Colombian drug cartels and the Mafia. The gang is now a top target of the Justice Department’s Organized Crime Drug Enforcement Task Force, which has historically focused on major drug traffickers and money launderers with its annual $500 million budget. The department’s budget proposal for next year also requests $400,000 for a “sensitive investigative unit” to address transnational threats from El Salvador. The United States and foreign allies have issued charges against 4,000 members of MS-13, Mr. Sessions said earlier this month. In December, he announced 40 new assistant United States attorney positions across the country to fight MS-13 and other gangs, including two on Long Island and three in Maryland. One official at a United States attorney’s office, speaking on condition of anonymity, said he was troubled by new pressure to prosecute MS-13 cases, given skyrocketing opioid crimes and a growing national human trafficking problem. Even so, the number of federal prosecutions against MS-13 in the United States is limited. Only 11 cases were brought between October 2016 and September 2017, according to data provided by the Justice Department. Since then, prosecutors have opened another 13 cases. 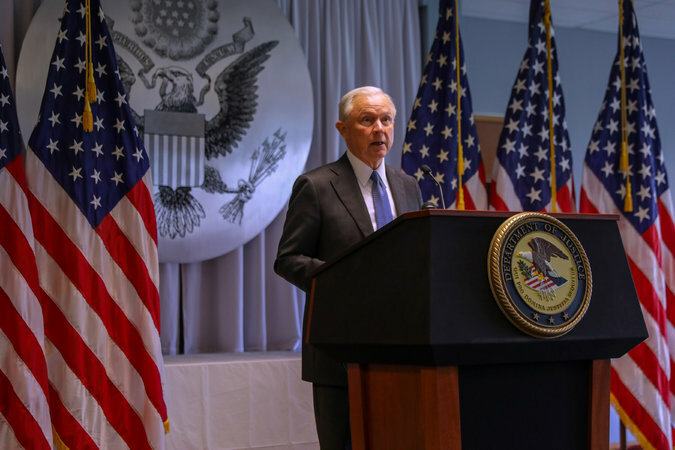 Attorney General Jeff Sessions has compared MS-13 to Colombian drug cartels and the Mafia. This week, Mr. Sessions told state attorneys general he wanted to work with them in local prosecutions against MS-13. “We’re coming after MS-13. We want to hammer them,” he said on Tuesday. Meanwhile, Immigration and Customs Enforcement investigators arrested 796 suspected members of MS-13 last year, up from 429 in 2016. The agency said it also deported about 5,300 suspected members of all gangs over that same period of time, up from 2,000. Over a three-month span last fall, an I.C.E. operation dubbed “Raging Bull,” swept up 214 MS-13 members nationwide and arrested an additional 53 in El Salvador. In New York, F.B.I. agents have grumbled about having to focus on MS-13, according to a senior bureau official; there have been worries that agents have arrested members of Trinitario, a Dominican gang, but characterized them as MS-13 members to inflate their arrest totals to meet expectations, a senior state law enforcement official said. Neither official was authorized to speak publicly and both spoke on condition of anonymity. “Any claim that we are mischaracterizing gang members to inflate our arrest totals is false,” an F.B.I. spokeswoman, Nora Scheland, said in a statement. The F.B.I. cracks down on all gang activity as part of its work to combat violent crime, she said. A $500,000 Justice Department grant promised in October to fight gang violence and gun crime in Suffolk County, N.Y., targeted not only MS-13 but also the Bloods and Crips in its crime analysis. The Long Island county, which applied for the grant, was one of 14 awarded for a total of $3.375 million. Officials say they have not yet received the grant. Timothy D. Sini, the Suffolk County district attorney and former police commissioner, said MS-13 “constitutes a significant public safety threat” and was responsible for 17 murders in 15 months in that area of Long Island. 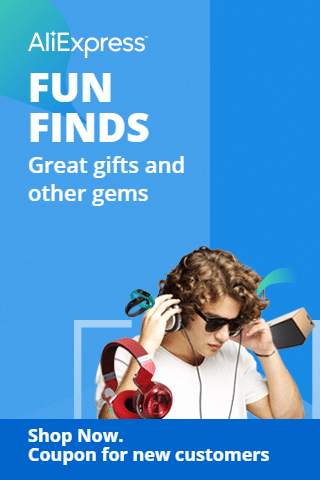 “With that said,” Mr. Sini said, “the No. 1 public health and safety issue facing Suffolk County, as in other communities, is the drug epidemic. And this drug epidemic is a moving target.” He said opioid overdoses killed more than 300 people in Suffolk County last year, compared with six deaths linked to MS-13. 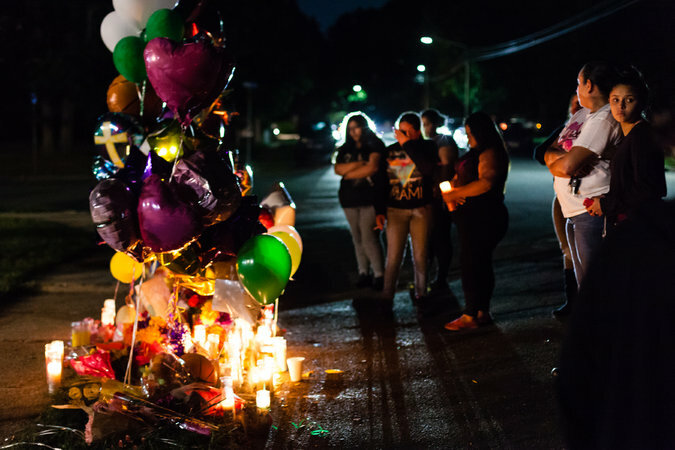 People gathered at a memorial for Nisa Mickens, 15, who was beaten with baseball bats and sliced by machetes by members of MS-13 in a cul-de-sac near an elementary school on Long Island in September 2016. A two-year uptick in violent activity converged with the arrival of more than 4,700 school-age minors in Suffolk County since 2013. Many of the children were fleeing gang violence in their native El Salvador or Honduras, and, after entering the country, most often applied for asylum, or the protection known as Special Immigrant Juvenile Status. Last March, federal authorities charged 13 young adults — including four accused of involvement in the killings of Kayla Cuevas and Nisa Mickens — linked to MS-13 with racketeering and other crimes in Suffolk County. Of the 13, 10 were unauthorized immigrants, federal prosecutors said. Seven had come to the country as unaccompanied minors. The Trump administration has repeatedly sought to show that immigration programs it is trying to eliminate have allowed MS-13 and other gangs to flourish. It has singled out the nation’s diversity lottery system, immigration programs to allow unaccompanied minors to cross the border and deportation protections for people who were brought illegally to the United States as children. Yet the latest numbers do not bear that out. According to Border Patrol apprehension statistics published in December, the number of MS-13 members caught at the border actually declined to 228 in 2017, from 437 in 2014. Some law enforcement officials privately fear that the Trump administration’s push to eradicate crime by deporting illegal immigrants could backfire. Immigrants in communities where MS-13 is the strongest may be reluctant to come forward with information to help investigations, fearing deportation themselves. Some fear the government will use MS-13 cases to identify the gang members’ relatives and deport them. And MS-13’s victims are overwhelmingly immigrants themselves. An earlier version of this article misattributed worries that MS-13 arrest numbers were inflated. Those concerns were expressed by a senior state law enforcement official, not a senior F.B.I. official.